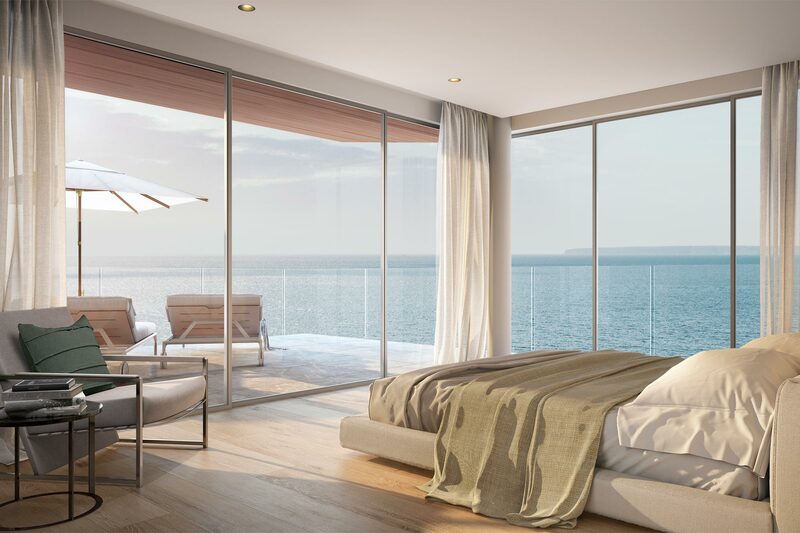 Bell Puig is a collection of residences that reimagines the concept of living. 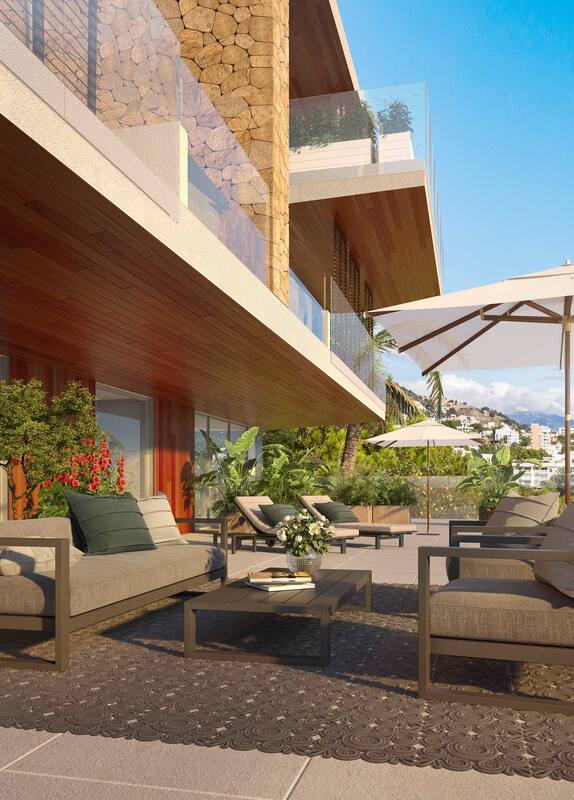 Each dwelling follows the gentle contours of the slope upon which it sits giving each home a sense of privacy and detachment from its neighbours. 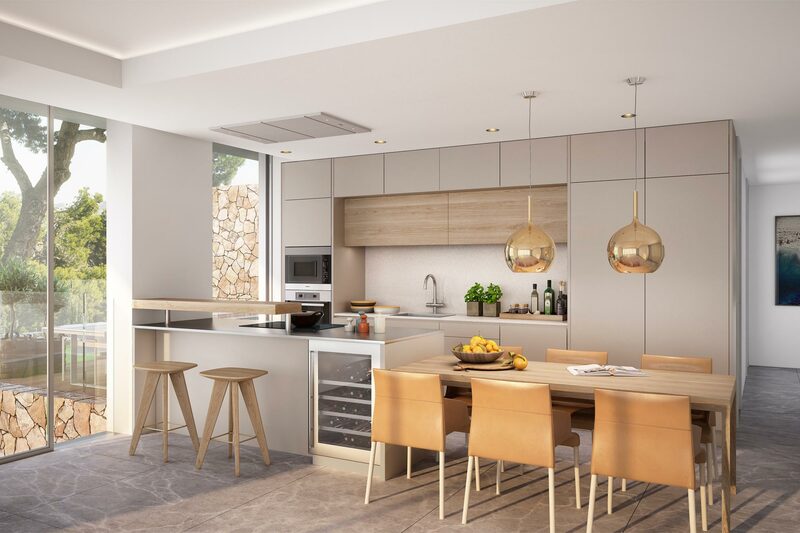 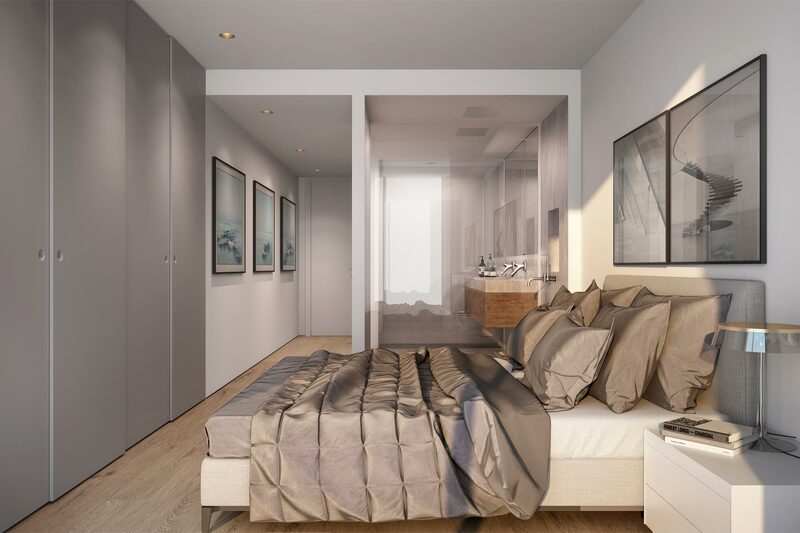 From the large garage in the basement to the welcoming communal lobby on the ground floor, residents then ascend to one of five intelligently designed individual units, each with its own private garden or terrace and pool. 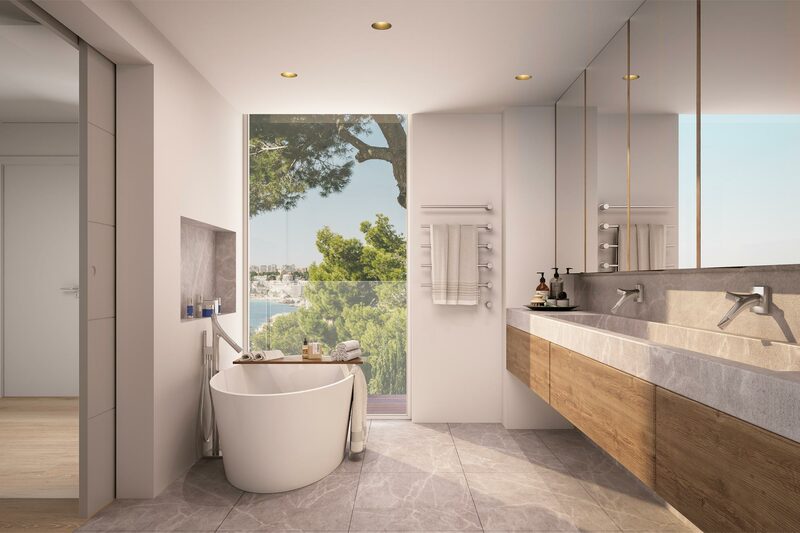 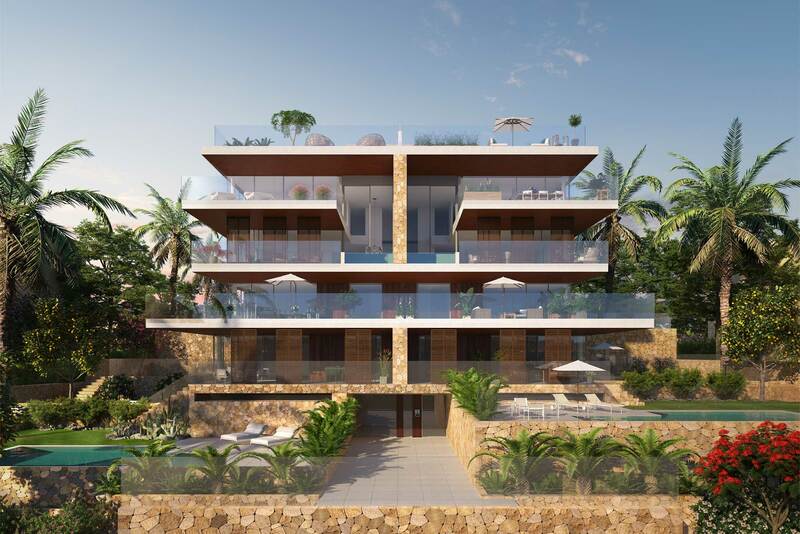 Set across five floors, two duplex, one lateral and two triplex penthouse configurations are well equipped with bespoke features including high end appliances, solid wood finishing, local natural stone, sweeping glass doors, top quality bathroom fittings and hardwood decking. 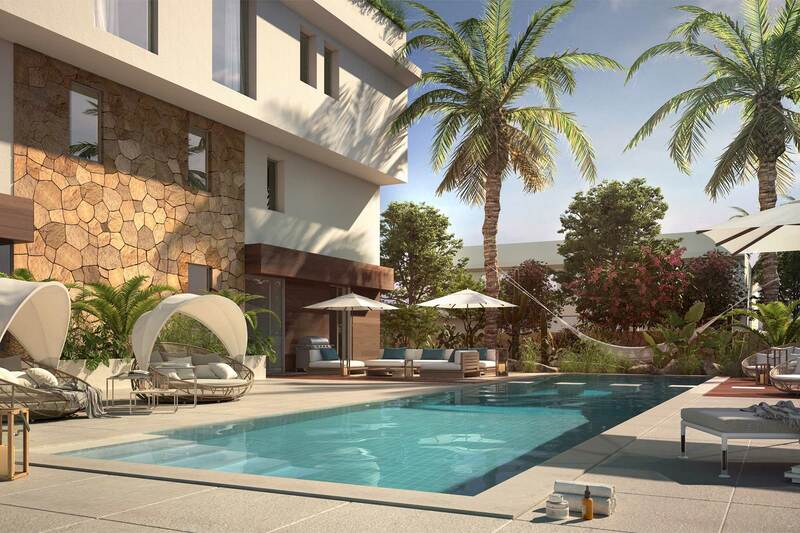 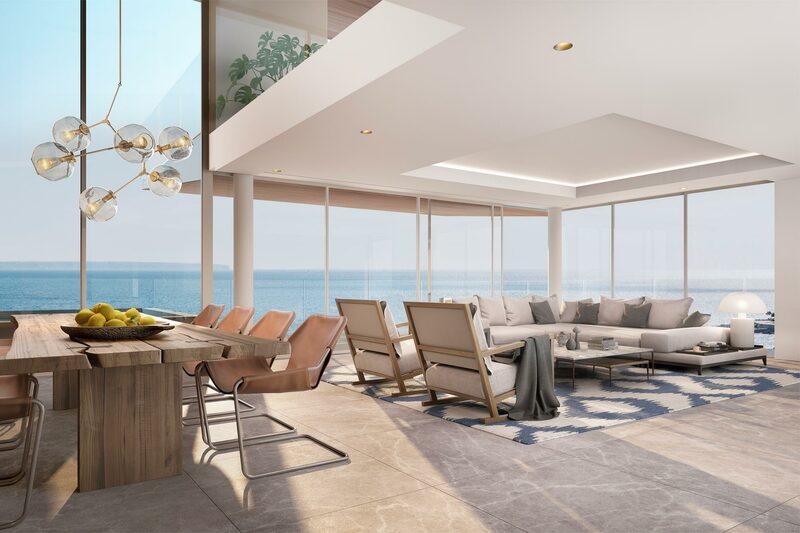 Understated elegance runs as a theme throughout with precise northern European design ethics in the architecture and detailing complemented by a southern flair for the good life in the allocation of space with priority placed on al fresco living in each of the residences.